Beginning August 1st, our Fry’s Food VIP CARD Supporters need to re-enroll. We have kindly benefited from this program over the past year so please take 5 minutes to re-enroll. They re-evaluate every year and changes will be based on the success of the program. NEW accounts are also welcome. • Select ‘My Account’, you should see Account Summary at the top. • Scroll down, Click ‘ENROLL’ under Community Rewards. If prompted, enter personal information. • Under Find Your Organization: Enter 80452 or Tucson HEAT then select ‘search’. • Under Select Your Organization: Select box next to your organization. [The Fry’s Community Rewards program will be evaluated every year and changes will be considered based on the success of the program. By making a one-year commitment to Fry’s, Fry’s is making a one-year commitment to you. It also gives each organization an opportunity to refresh their participation by spreading the word to new participants and keeping the previous participants informed of any changes to the program. This also is a great way for your organization to grow participation and earn great funds.] 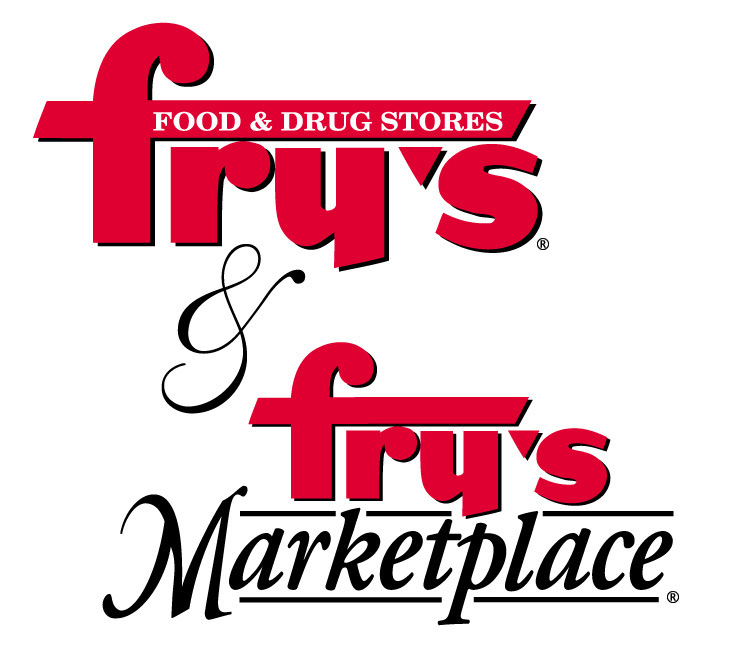 Click for more details on Fry’s Food Community Reward Enrollment process.